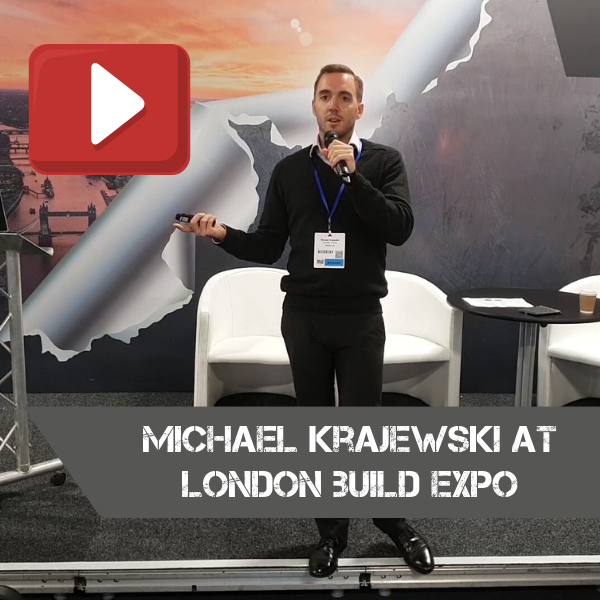 Michael Krajewski, the founder of Steelo, was talking at London Build Expo 2018, Innovation Summit. Watch and learn, why reliability is crucial in the construction industry. 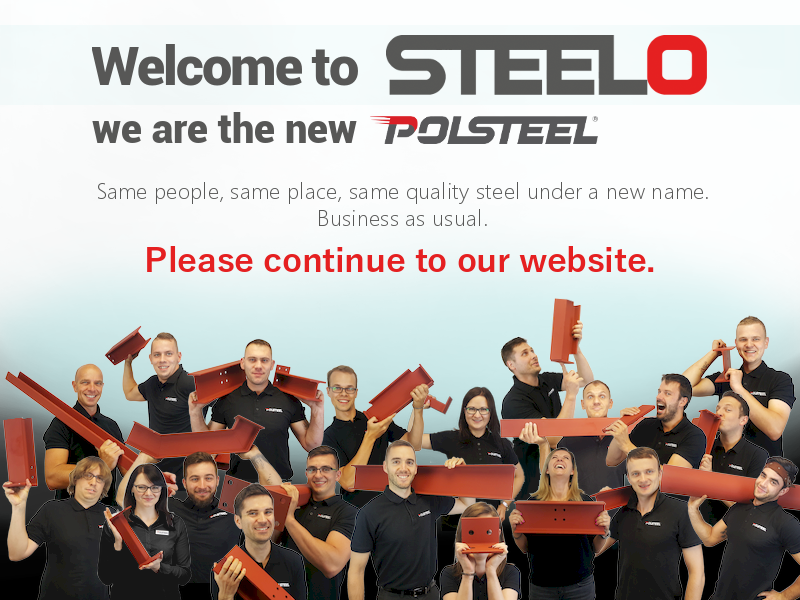 Steelo Ltd was set up by Michael Krajewski in 2009 with one purpose in mind: to revolutionise the steel industry. As an Aeronautical Engineer graduate he stumbled across the steel industry and was shocked at how outdated this sector was. With his desire to simplify and improve things, he quickly found his passion in innovating the steel industry. Thanks to his motivation, Steelo is at the forefront of revolutionising its sector by implementing innovation, like 3D printing of steel connections, Artificial Intelligence for quoting projects based on received drawings, adopting the Theory of Constraints in order to dramatically reduce lead times, automating stocking processes under the Industry 3.0 concept and a few other breakthroughs. All concepts are being implemented with demographics in mind, i.e. the declining amount of skilled labour force available. 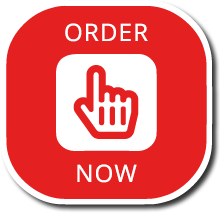 Michael is a passionate entrepreneur with a vision of merging with other industry leaders in order to create a sustainable, highly efficient and reliable fabricated steel supplier.